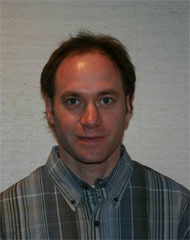 Dr. Steven Caplan graduated from the Canadian Memorial Chiropractic College in Toronto in 1997. He has been practicing in the Beach since then, over 18 years. Dr. Caplan has recently been voted “Best Chiropractor in the Beach” for the fourth time by area residents. Dr. Caplan was introduced to chiropractic while in high school, to treat chronic low back pain caused by receiving too many hard body checks in hockey. After finding such quick relief, he decided he wanted to spend his life helping other people the same way he was helped. When not helping to improve the health of others, Dr. Caplan enjoys spending time with his 2 girls, exploring Ontario’s wilderness in their Jeep, or following Bruce Springsteen on tour. Dr. Gabison has been licensed to practice Chiropractic in the province of Ontario and registered with the College of Chiropractors of Ontario since 1997. She has also been performing Acupuncture since 2000. She is a graduate of the Canadian Memorial Chiropractic College and is a member in good standing of the Canadian Chiropractic Association, Ontario Chiropractic Association, the Canadian Chiropractic Protective Association and the College of Chiropractors of Ontario. Dr. Gabison holds a Bachelor of Science degree in human biology from the University of Toronto (1999) and a Bachelor of Education Degree from York University (2005). She has been practising in various clinical settings since 1997, including multidisciplinary practice, private practice and rehabilitation practice. She was on faculty at the Canadian Memorial Chiropractic College for several years and has also taken many continuing education courses on various topics including rehabilitation science, acupuncture and weight training injury treatment and prevention. Furthermore, she works as a peer assessor for the College of Chiropractors of Ontario. In addition, Dr. Gabison has successfully completed the Permanent Impairment Ratings Course offered through the American Board of Independent Medical Examiners (October 2009) and is a certified Rehabilitation Vocational Specialist (2007). On a personal note, Dr. Gabison enjoys cycling, running, weight training, yoga and spending time with family and friends. She has participated in several half marathons,10k races, and walks raising money for numerous charities, and is also a sponsor of UNICEF. Tana-Lee graduated from Sutherland Chan School of Massage Therapy and is registered with both the College of Massage Therapists of Ontario and the Registered Massage Therapists Association of Ontario. She became interested in massage when she saw the huge impact it made in peoples lives; including for those with daily stress, chronic pain, headaches, jaw pain, cancer, or recovering from a stroke. She especially loves introducing massage to new people, and takes great joy in seeing how happy her patients are when they realize the difference massage can make in their lives. When she isn’t working as an RMT, Tana-Lee spends time with family, friends and her two rescue dogs. 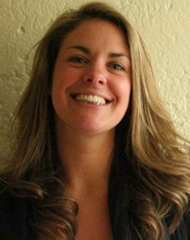 Sarah Risebrough has been a massage therapist since 2006 and a CranioSacral Therapist since 2010. 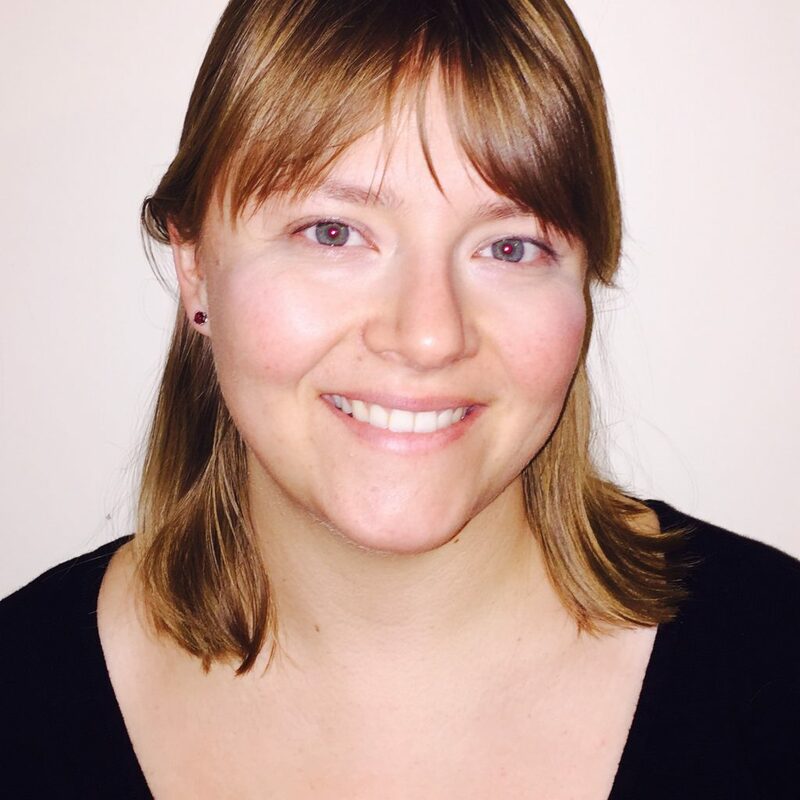 Sarah is registered with the College of Massage Therapists of Ontario and specializes in CranioSacral Therapy, and she has also completed training in Therapeutic Hot Stone Massage. 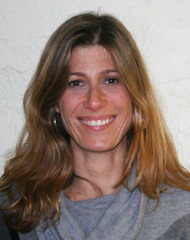 Sarah studied Craniosacral Therapy with The Upledger Institute. CranioSacral therapy was developed by Dr. John Upledger, an osteopath physician featured in TIME magazine as one of America’s next wave of innovators. Sarah’s interests include Bollywood dancing, snowboarding, baking, traveling and spending time with her family, friends and puppy.